Cotton Incorporated is a not-for-profit company and the sole contractor to the Cotton Board—the organization that oversees the collection of assessments on sales of raw U.S. Upland cotton fiber and on the imports of products containing Upland cotton into the United States. 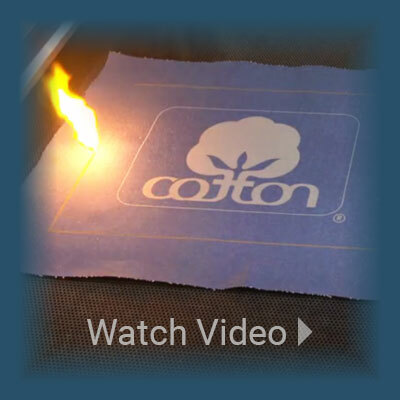 Cotton Incorporated is guided in its activities by the Cotton Incorporated Board of Directors, comprised of U.S. cotton growers; and the Cotton Board Board of Directors, comprised of U.S. cotton growers and importers. From agricultural, fiber and textile research, market information and technical services, to advertising and public relations, fashion forecasts and retail promotions, we keep one goal in mind: To ensure that cotton remains the first choice among consumers in apparel and home products. Cotton Incorporated helps companies manufacture, market, and sell cotton products more efficiently and more profitably. 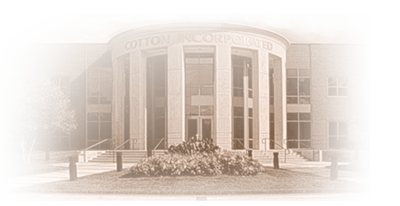 Cotton Incorporated employees enjoy a supportive environment, opportunities for professional growth, and a chance to help Cotton Incorporated drive the economy, create demand for cotton, and provide innovative solutions for cotton farmers and businesses across the globe. 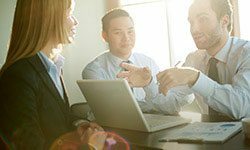 Click on the Career Opportunities or Student Opportunities banners to learn more about the different kinds of opportunities offered at Cotton Incorporated. Cotton Incorporated is an Equal Opportunity Employer.